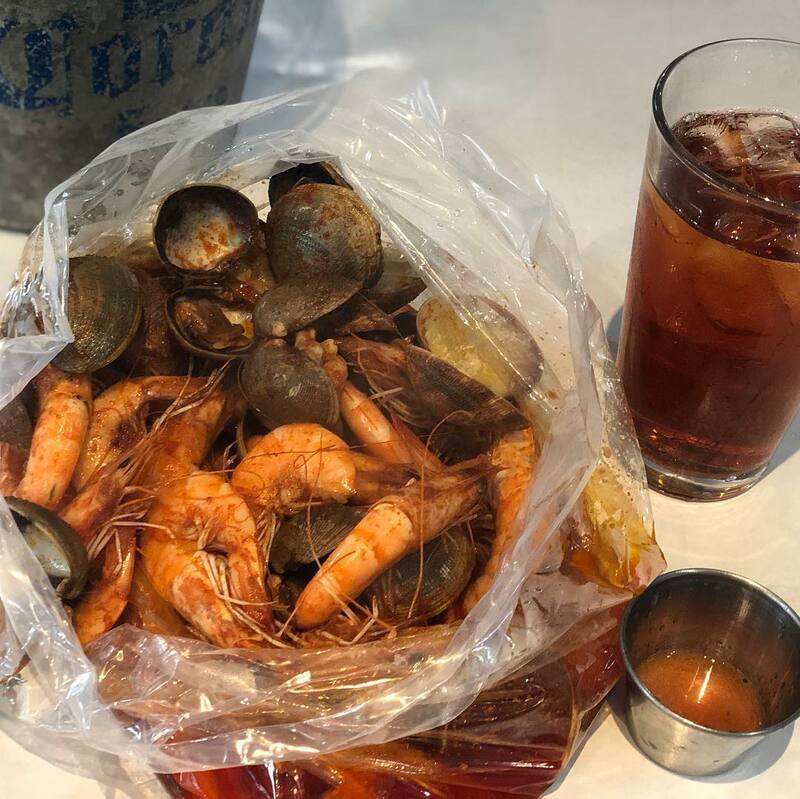 Put on a bib and get ready to put in some work because the by-the-pound seafood at Torrey Le’s Crawfish King is worth it. Mix up shrimp, spot prawns, clams, mussels, crab, lobster, and (surprise!) 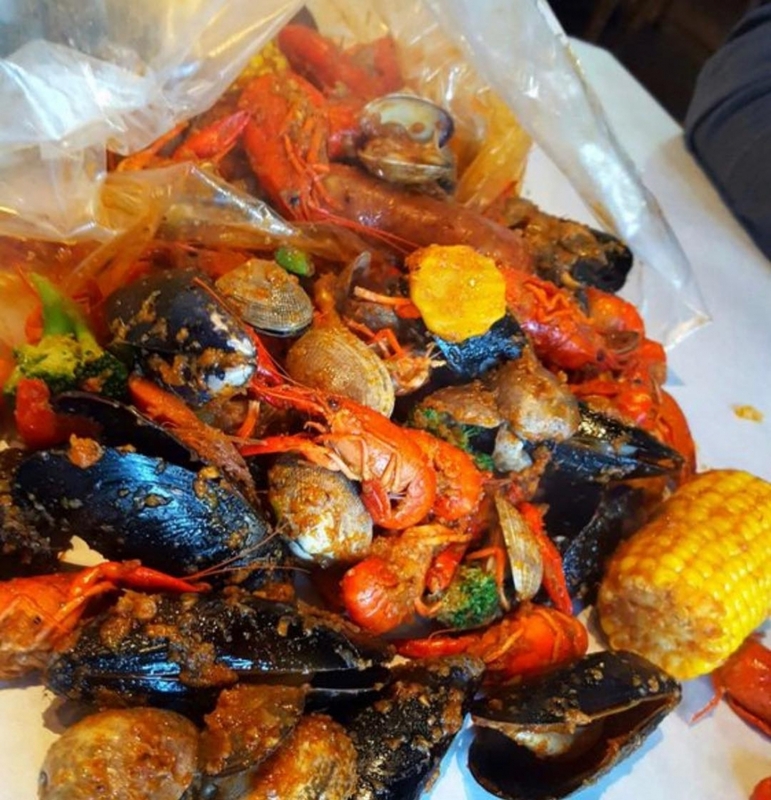 crawfish with Andouille sausage, corn, okra, and a variety of sauces to make your meal a real party.